Find out more about RefWorks. RefWorks is a web-based reference manager that allows you to create your own personal database by importing references from Discover, databases, websites and other various sources. 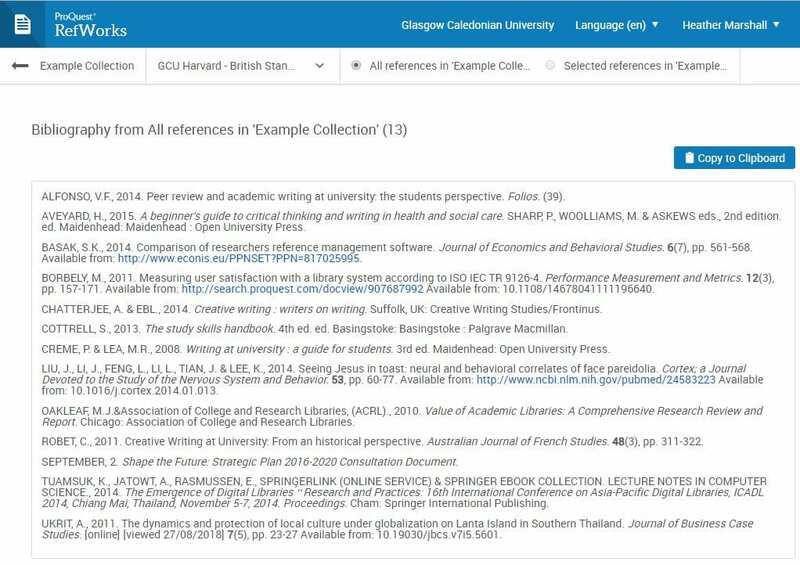 You can use these references in writing papers and automatically format the paper and the reference list in seconds.